KOSAN AUTO CO., LTD wholesale Used tyres Japan distributors of all kind such as PC, TB, LT, OTR New and Used tyres from Japan to anywhere in the world. 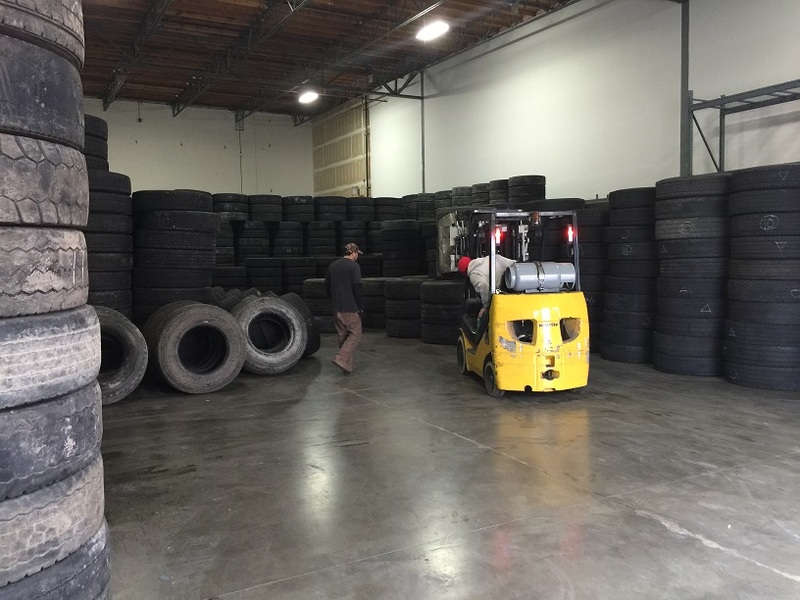 We are one of the leading truck tire casings suppliers & used tyres exporters in Japan and enjoying the highest reputation among the customers all around the world. You can import used tyres wholesale japan for mayor brands. 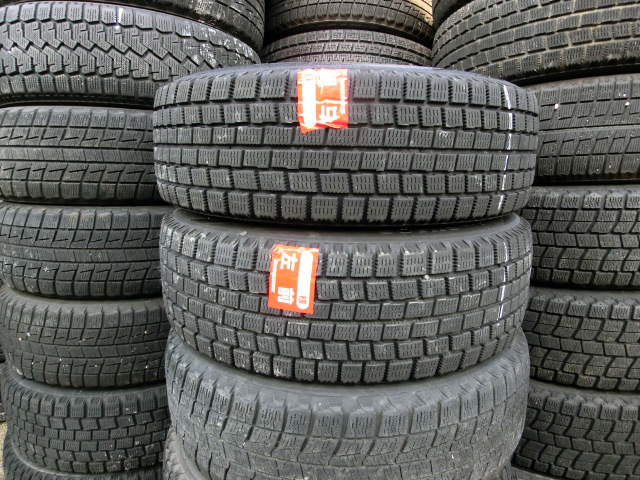 Always reliable export of second hand tyres wholesale japan and tyres casings from japan. The Japanese truck tyre casings are given a second life by being transported to retread factories all over the world. Today, these tyres are able to run again on roads around the world, as they support the ongoing movements of an active society. 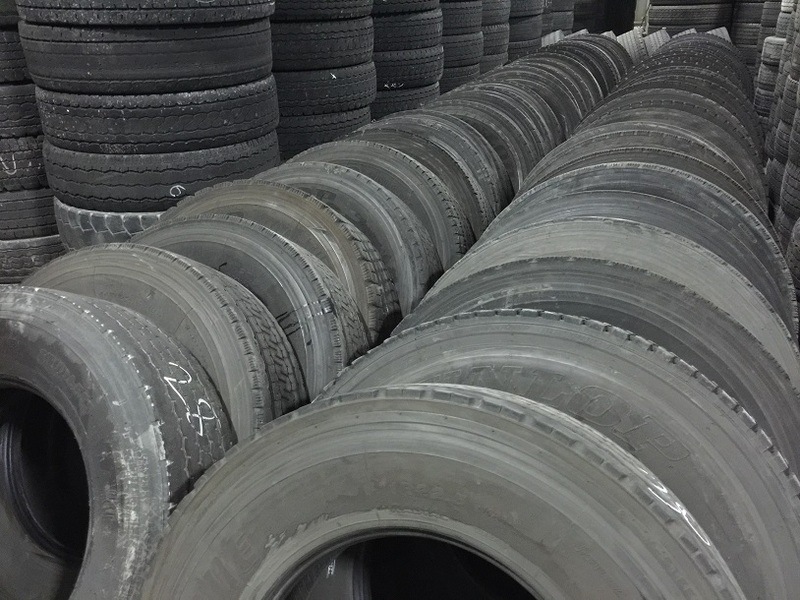 Our facility warehouses over 25,000 tyres of various brands and sizes. We receive a new shipment of Used Japanese brands tyres daily, constantly replenishing our inventory. This allows us to be extremely meticulous in our selection process of used Japan tyres for sale. 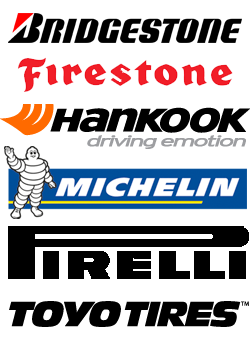 We hand pick our tyres, bringing you only the best in Japanese second hand tyres and high quality cheap Japanese tyres. We are proud to provide Special loading of double and triple packing Systems of used Japan tires. Available sizes are R12, R13, R14, R15, R16, R17, R18, R19, R20 available in both summer and winter of 20% - 90% tread remaining. 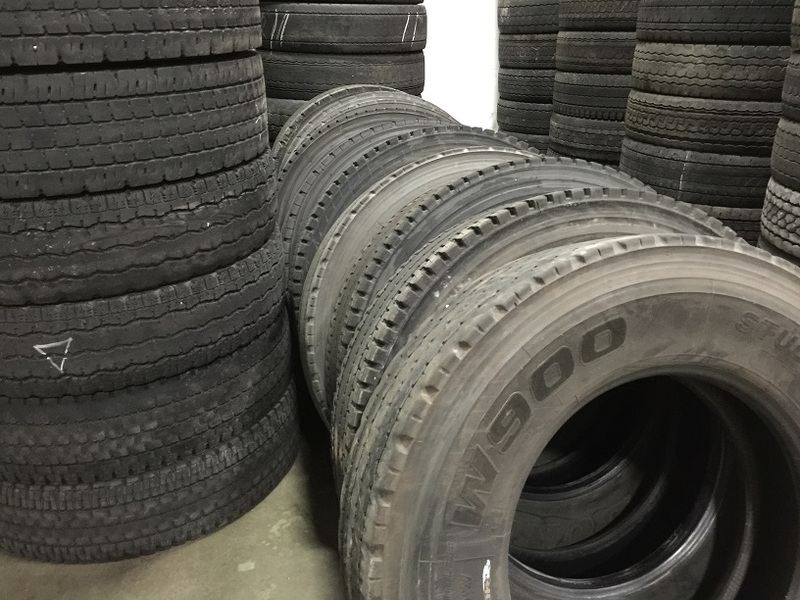 (Let us know if you need only winter tires) LIGHT TRUCK SIZES (16 to 19.5 ), TRUCK SIZES(20 to 22.5 ) and even OTR SIZES (24 to 49 ). We usually ship in 20ft, 40ft Standard Containers and 40ft High Cube Containers from Osaka, Yokohama, or Tomakomai ports in Japan to several countries. Our payment condition is Bank Wire Transfer. We would like to offer first time customers for 50% in advance before commencement and the balance to be paid upon the customer's copy of B/L. We will be flexible with the means of payment as we go along with future orders accordingly. Original B/L and other shipping documents are posted by DHL to buyer after full payment is confirmed. Tell us the option you need (Prices are negotiable based on quantity). Grade A .- Virgin casing that has not been retreaded previously, no nail hole injuries or repairs and no sidewall or bead repairs. Production date no older than 5 years, No impact breaks or run flat conditions, No exposed steel, Not re grooved. Sidewalls are in good condition, no visible oxidation or damage or bulges, No oil / petroleum damage, No damage or distortion to tubeless bead surfaces. Grade B .- Virgin casing that has not been retreaded previously, casing need maximum of 2 repairs consisting of crown nail hole repairs no larger than 3/8”in diameter or minor sidewall scrapes with no belt damage or exposed steel allowed, DOT date code no older than 5 years, No impact breaks or run flat conditions allowed, No exposed steel, sidewalls show no visible oxidation or bulges, No oil / petroleum damage allowed, no damage or distortion to tubeless bead surfaces. Grade R .- Casing that has been retreaded once previously, requires a maximum of 1 nail hole repair in crown no larger than 3/8” in diameter, may also have one pre-existing properly repaired 3/8” crown nail hole injury, DOT date code no older than 5 years, No impact breaks or run flat conditions, No exposed steel, Not re grooved, sidewalls are in good condition, no visible oxidation or damage or bulges, No oil / petroleum damage, No damage or distortion to tubeless bead surfaces. 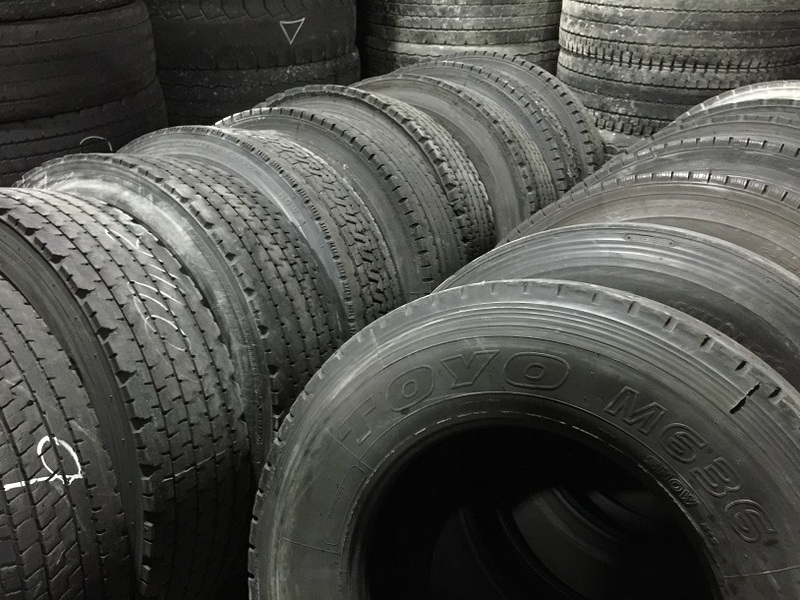 Contact us for all of your used truck tire and truck tire casing needs because we have the best used tyres in Japan.